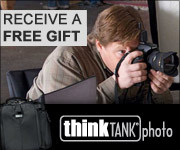 Think Tank Photo bags have a great reputation for being well built, durable with excellent designs, but often times they only come in a plain black design. The retrospective was one of the first bags to bring some character to the Think Tank Photo line up, so it makes sense that they’d use this bag to take it to the next level with this cool new leather sandstone design. If you like the Urban Disguise series, then you’ll love the retrospectives as it’s a more stylish alternative. If you are like me and shoot on location – especially with studio gear – then you’ve probably already heard of the Logistics Manager. I love mine and use it whenever I have to pack the studio gear to go, but for as big as it is I still find myself having to carry at least one more bag (usually my Airport Security roller bag). 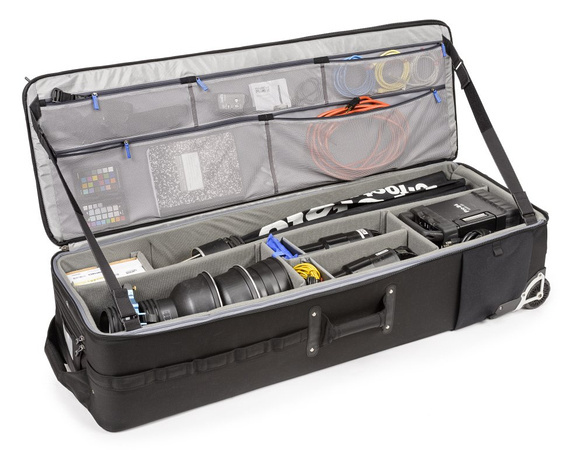 Well now the mother of all Think Tank Photo bags, the Think Tank Photo Production Manager 50 offers a one bag to rule them all solution that would make Tim Taylor proud! This won’t be a bag that you stuff in a SMART car, but for serious shooters carrying serious gear, this is a great solution to toss into the back of your SUV. 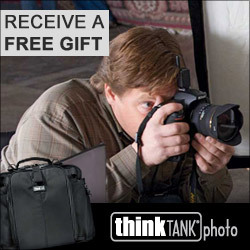 I’ve been using Think Tank Photo bags since 2007 and travelled with them overseas many times. These bags take a beating, but my gear has always been safe and secure inside them. With great zippers that have never failed me under over packing situations, and smooth wheels that are a blessing when running to catch trains, planes and taxis. I highly recommend any bag from Think Tank Photo, so I’m excited about the release of these new bags. 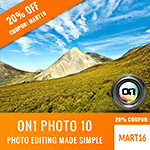 Click here to learn more about Think Tank Photo bags and enjoy a special offer when you use my links. 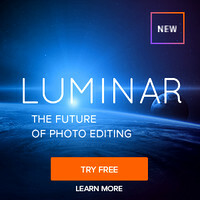 REVIEW: Think Tank Photo Logistics Manager–Take Your Studio With You!